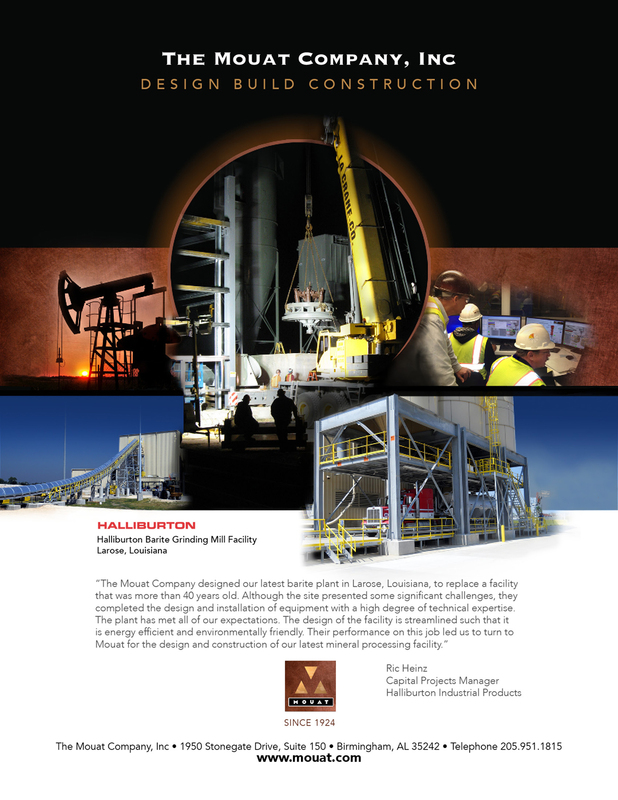 Mouat has more than 40 years’ experience in the design-build process constructing industrial plants in three primary industries: frac sand, foundry and mineral processing. Focusing on these specific industries, our engineers fully understand the intricacies of each process so that the design of each facility is streamlined, capital equipment is minimized and the performance of the facility is optimized. This is the fundamental advantage that Mouat has over EPCM (Engineering, Procurement, Construction Management) contractors. Most EPCM contractors have little to no experience in the design of facilities in these industries, resulting in poor process design and over-sized equipment. In addition to higher capital costs, the customer often incurs performance issues that remain with the facility. The design build process itself has significant advantages for the customer over the EPCM process. Initially, an EPCM contractor will be awarded a contract to provide the engineering associated with the project. Once the engineering has been approved, the EPCM contractor will acquire bids for construction and then manage the project on a cost plus basis. 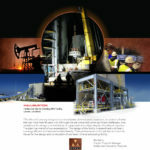 In this process, the customer does not know the full cost of the project until it is complete. Using the design build process, we provide our customers with a concept and a fixed price guarantee for the project prior to being awarded the contract. The customer is thereby assured that the total cost of the project is well defined prior to making a substantial investment. The overruns, typical of cost plus work, are not possible under the fixed price contract for the scope of work provided by Mouat. This process also has the advantage of reducing the schedule significantly in that once the contract is executed, equipment is ordered early in the process and is ready for installation once foundations are in place. The following sections under the Design-Build menu heading detail the process which Mouat has successfully applied to literally hundreds of projects over the past four decades.